Drain Meisters – Blocked Stormwater Drains With Roots Durban – One of the most common and troublesome causes of drain blockages is that of roots; tree roots can not only bock drains but cause damage to the structure, losing you water and causing flooding in the process. At Drain Meisters – the leading name in drain blockage solutions and plumbing services in Durban – we use the latest techniques to clear drains and remove all roots, and our team of experts is on hand 24 hours a day, seven days a week to handle any emergencies you may encounter. Our professional approach and promise of top quality service has earned us a reputation as the best provider of drain blockage solutions in Durban, and we deal with all domestic, commercial and industrial addresses in and around the city. We can tackle even the toughest jobs when it comes to drainage including blocked stormwater drains Durban, and when it comes to blocked drains Durban customers can rest assured we will handle the problem. With a dedication to providing fast and efficient results with minimum disruption we endeavour to have your problem fixed as soon as we can, and we believe you will be impressed by our competitive rates. 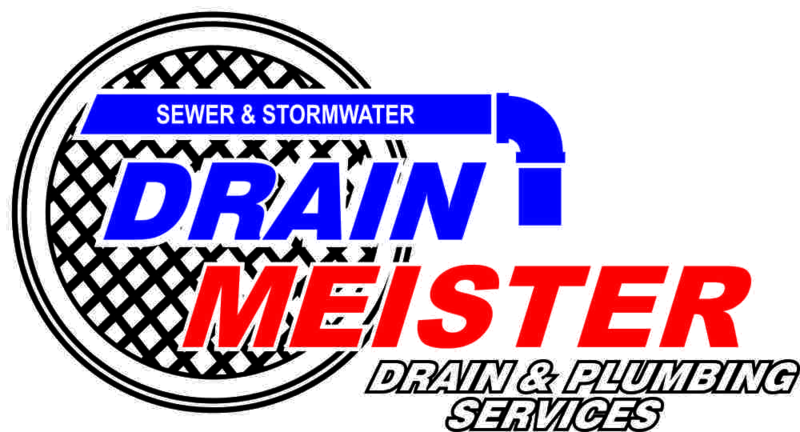 For all types of drains blocked with roots Durban businesses and residents need only remember Drain Meisters, as nobody else provides a comprehensive range of solutions such as ours. We can help you not only with blocked drains but with geyser installation, bathroom renovations, burst pipes, leak detection and more – in fact, if you have anything you need doing that is plumbing related we should be able to help. If you are having trouble with blocked drains with roots then get in touch right now, and we will have someone at your address as soon as possible to rectify the problem at a price you will appreciate.